A 3 mappack, that was supposed to be part of something larger. Work your way through the research base, killing the zombies, headcrabs and houndeyes. When you reach the scientist at the tram stop, it finishes just on the next map load. 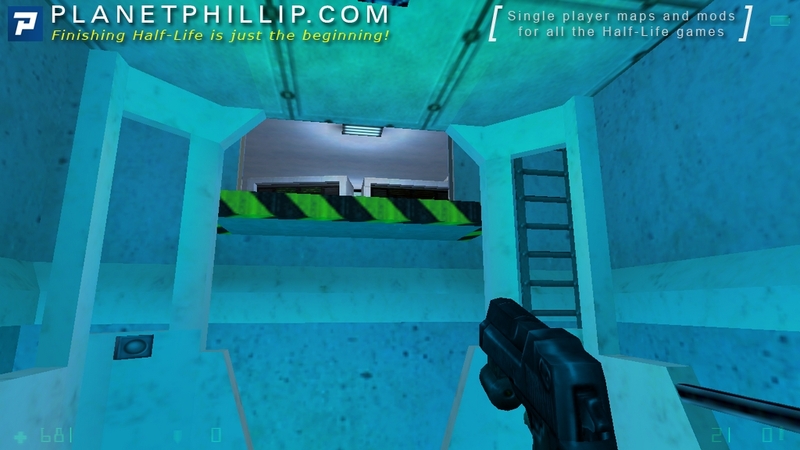 Copy a1.bsp, a2.bsp and a3.bsp into your opposing force\gearbox\maps folder. Open the console and type map a1. I am probably being over nice to this mappack but that’s purely because I miss OP. It’s quite short and sweet but certainly won’t have to jumping for joy after you complete it. Ok feedback to the mappack: It’s awesome! Where do you find all those mappacks I looked on over 100 pages to find some new op4 mods\maps but I never found something and now you’ve found 2 new items (maps). Good job in finding this I love op4 stuff as well. 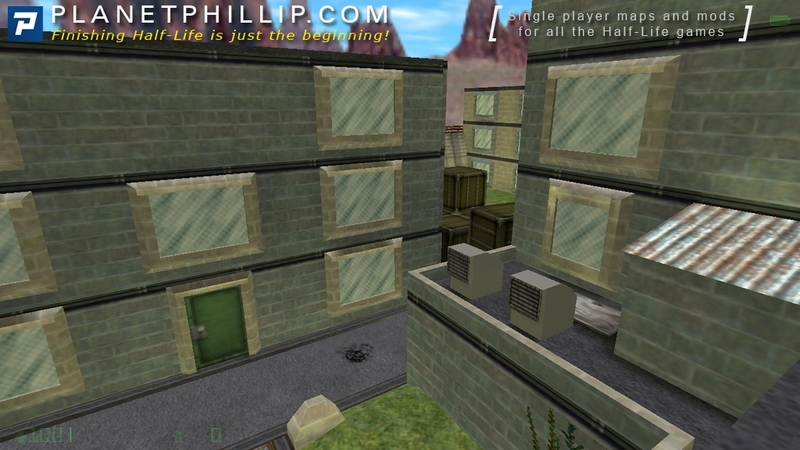 Yay more Opposing Force maps! 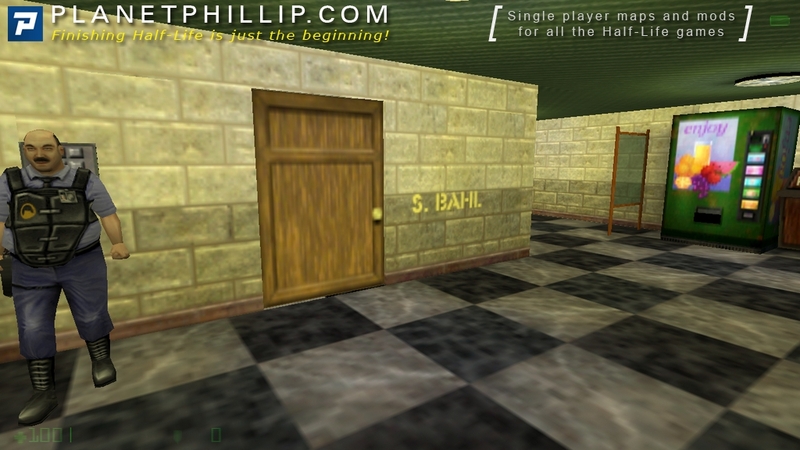 I’m telling you, in my opinion these maps are much more fun than any Source map I’ve played. Played it through… It was once again short but nice.. Excellent bit of fun! Only problem I had was getting npc’s to do as they were supposed to do. But not a big problem. I assume that when you jump the broken railway, where Barney plummets to his end, is the end? Yep it was the end. 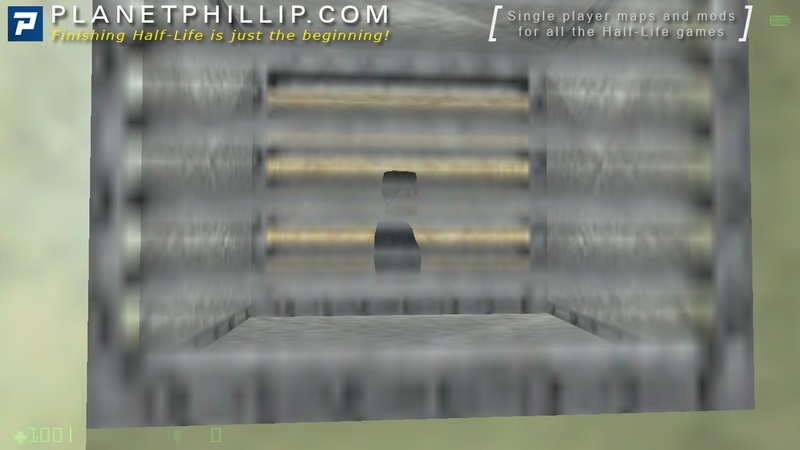 Hmm, I have just re-downloaded Opposing Force with a view to giving this a whirl, but can’t find it in my Steam directory anywhere….Nor Gearbox, or anything other than the usual Half Life folders. Can anyone tell me where else it could be please?? For the record it is on my Steam Games list and 100% ready…. I believe it won’t actually appear as folders until you have run it once. At least until the first proper map starts. That’s what I had to do. 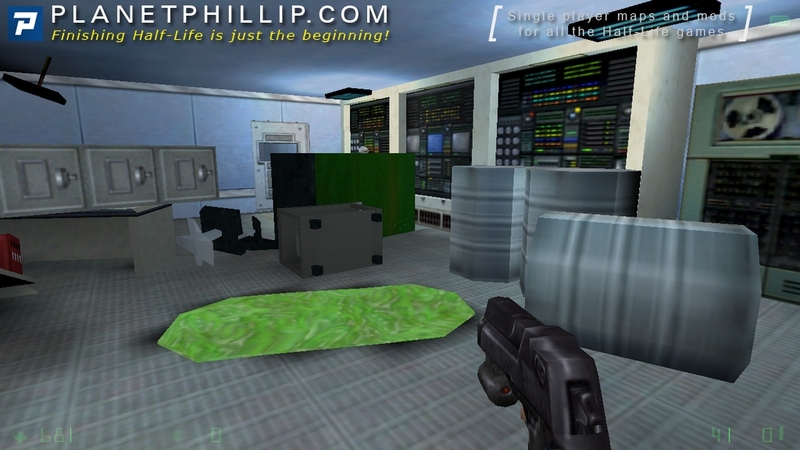 Thanks Phillip, it’s appeared now, but I’ve found myself dragged into playing Opposing Force through again….I know it looks a bit dated now, but I’d forgotten how good it was! I was definitely too nice to this mappack the first time I played it. It’s no more than a few areas with zombies placed randomly. Best I can recommend is Maybe and that’s because with a little more detail and planning it could have been quite good. Even though it felt very unfinished I still very much enjoyed playing through it. 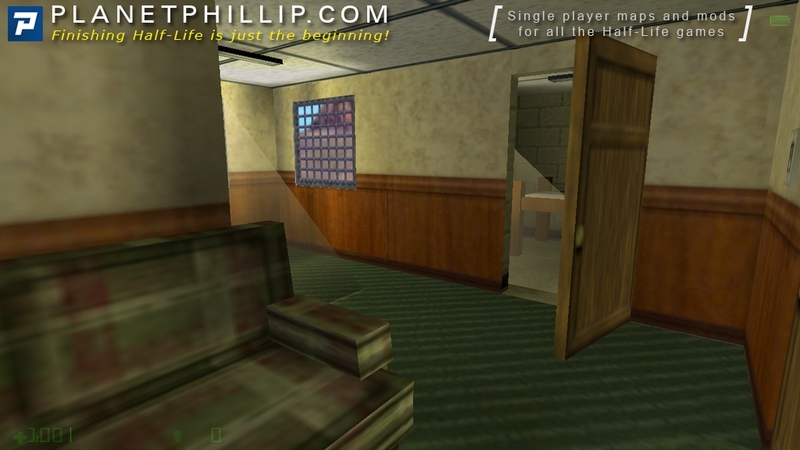 There were some inconsistencies though both in design and gameplay which I didn’t particularly enjoy, some were minor such as masked textures set as “Glow” instead of “Solid” making them emit an ugly glow and rooms that didn’t really make much sense and didn’t provide any extra ammo or health for exploring them. However, I did run into a strange and gamebreaking issue regarding an scientist which was supposed to use a retinal scanner in order to open a locked door for me. For some reason his script didn’t properly execute so I had to noclip through the door in order to proceed. Even more strange was that later on after completing a task which had me backtrack to the same door it had magically opened and the scientist had his script play again which resulted in the door closing. Ugh. In the end, it was a fun little map pack despite some issues with the gameplay. 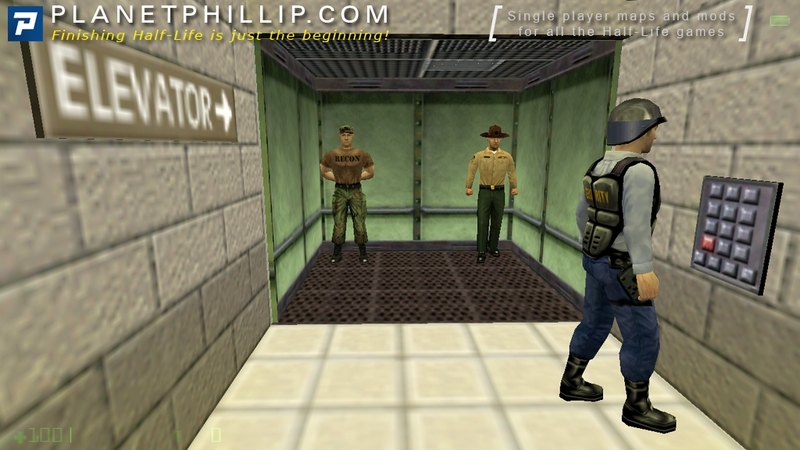 We start in some cramped apartment, then go to the elevator, ride down with a drill instructor and a recruit. Nobody explains where are we, what’s going on and what we should do. 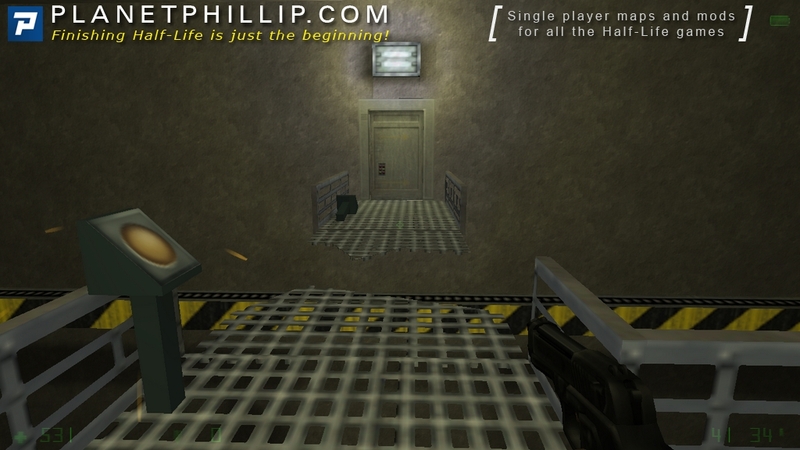 The radio at the beginning of the second map and chapter title at the beginning of first say that we’re in Black Mesa. We can make the instructor follow us, but that won’t get us anywhere. The switch on the outside door don’t work, and he doesn’t use it, too. Outside it looks like Opposing Force’s boot camp, but worse. 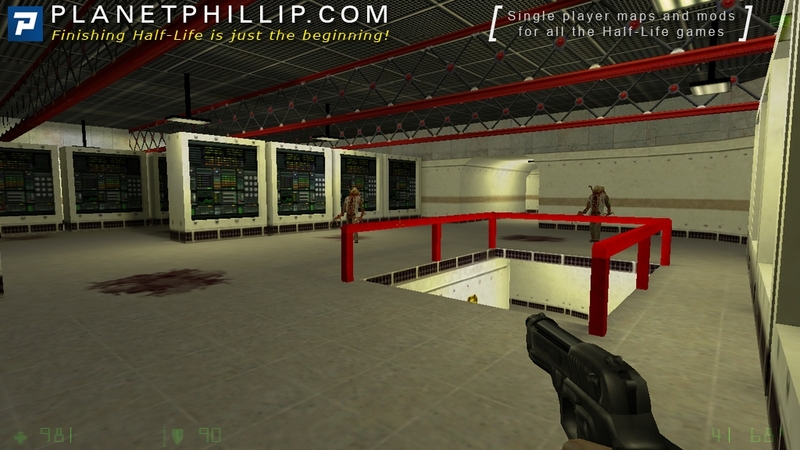 Why call it Black Mesa if it doesn’t look like that? So the only thing left for us is to look around and find the only way out – through ventilation. It’s nice how we push the ventgrate out. Then the place is suddenly attacked by monsters, staff is turned into zombies, and we break through them. The architecture looks decent, but far from outstanding. I liked the puzzle of getting to scientist. When I escorted him to the door, he approached the scanner and became frozen. I saved the game and reloaded it, after that he used the scanner. The puzzle with removing the steam could be confusing. I forgot about steam and explored the map with noclip since door didn’t open. It ends with a train crash scene in subway. 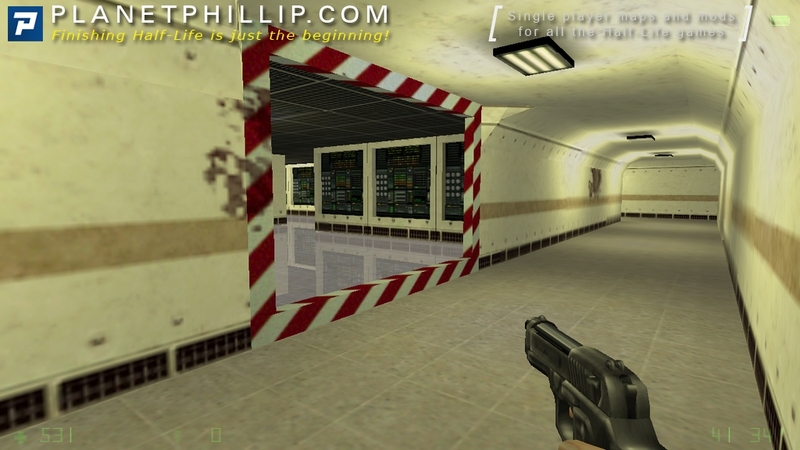 The scene looks nice, but the subway tunnel could use more detail to be more believable. Then it crashes the game, because there’s no a4 map. Overall, this experience is not bad, quite decent. There are a lot of worse mods, and a lot of better mods. A bit of a mixed bag here – we have some very basic and repetitive mapping, some boring gameplay, but a couple flashes here and there of decent design. I especially liked the outside area near the start, where you have to think a bit to figure out how to proceed. 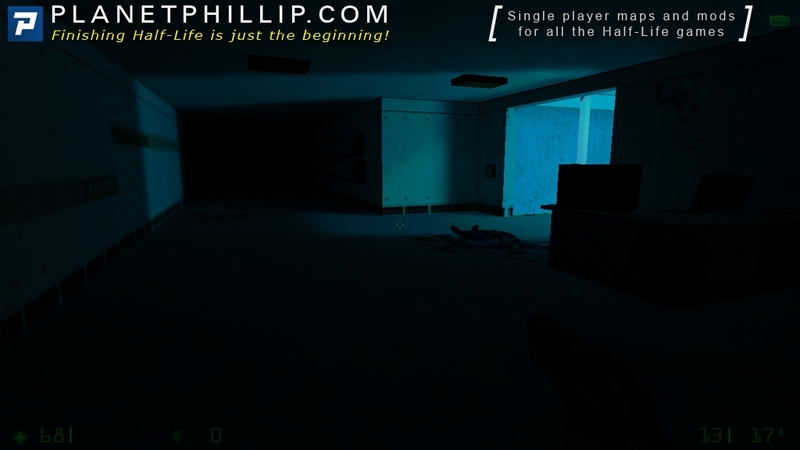 Unfortunately it quickly degenerates into pretty ugly hallways and vents littered with zombies. Thankfully you get the wrench to have some fun with them. But overall there seems to be no point. Tip: definitely explore. It doesn’t always pay off but you can find some health and HEV around. Also for some reason you can find a ton of contact grenades at the start, but you never get the MP5 anyway so it does you no good. I also had the bug where the scientist doesn’t use the retinal scanner to open the door. And the pack ends abruptly by crashing when it tries to load map #4. These aren’t big reasons to condemn this pack, there are plenty of other reasons not to play this one (architecture, lighting, repetition, boring combat, etc.). Mildly playable for a short while, but not for too long. I’m not really sure what to make of this one as it could have been so much better. 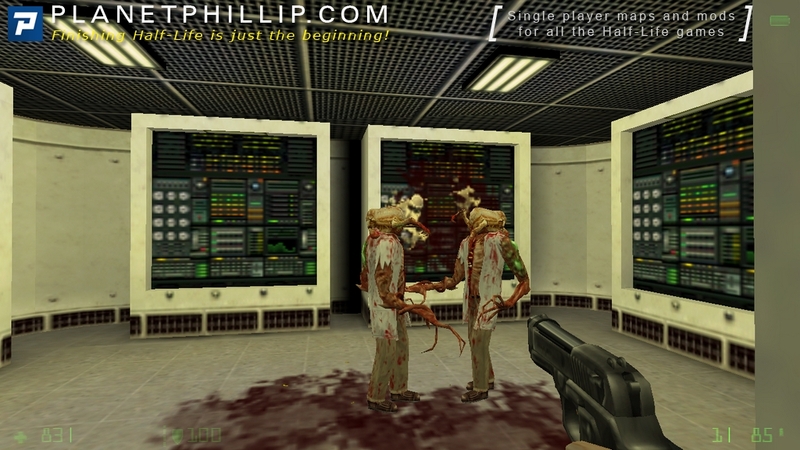 Whilst it was not the best looking set of maps, I have seen far worse and with only a handful of zombies to kill it was only slightly fun to play. The one area I did think looked good was the computer room with the reflective floor. Overall it’s worth a shot if you have nothing better to do! This map manages to be entertaining for a while. 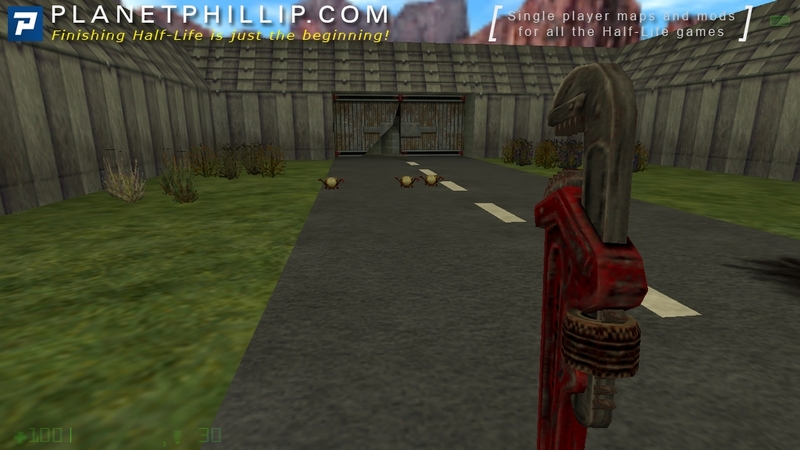 The combat is only Zombies and headcrabs, but it is broken up with a few rudimentary puzzleish bits. We are in a strange environment which seems to be a mix between Black Mesa and the Opposing Force boot camp. 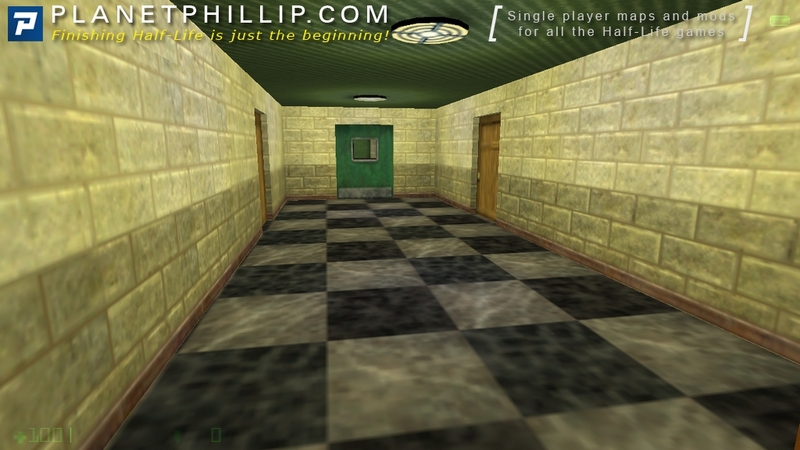 The level design is quite a mixed bag, some areas such as the appartment at the start are way out of proportion, others look OK and some are just long empty corridors. It’s OK, nothing really to make me reccomend it, there are many more enjoyable maps to play but it’s not terrible if you’ve got 10 mins to waste. 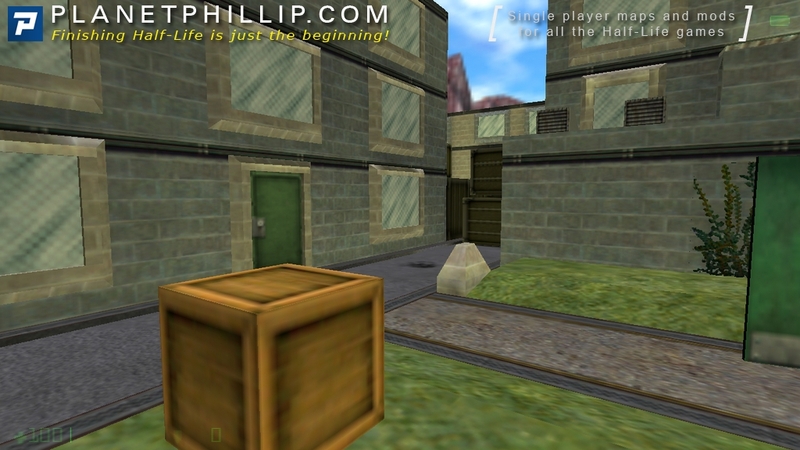 This apparently was about to be something bigger, maybe a complete mod.then it seems that the author just cut the work off and deliver this unfinished piece, I can’t say it was promissing, but I don’t know why many projects think for the OpF didn’t complete it, maybe the game was not atractive as a mod platafform as it was HL who knoows, so far this is another plain unfinished project thats it. This seemly unfinished mappack could have been something more than it already is and part of something bigger. Some of the effects used like the fake lighting at the beginning were cool but could of been used to a better effect. Some of the ideas were cool like the reflective floor (a simple yet effective trick trick where you just make the floor semi-transparent and create part of the level that you see upside down below the floor) and the scientist getting hit with the tram (similar to the part in Blue Shift). The music was also used to good effect. 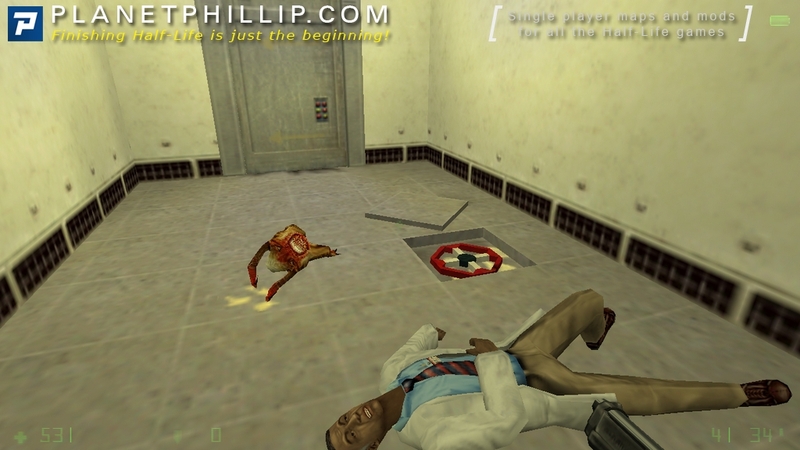 The NPC’s didn’t really seem like they had anything to do and just sat around (a common problem in Half-Life mods). The maps were also somewhat barren and blocky. 🙁 Map 1 always crashes Steam OF for me; loader hangs 100% at “precaching resources’. Map 2 & 3 work ok, but that kinda spoils it. OF kept up to date. Anyone else see this?